Perth Shower Repairs provide high quality and effective shower sealing and waterproofing solutions for your leaking shower, with no call-out fees. Our capabilities enable us to work proficiently across the corporate, commercial and residential sectors and we have also enjoyed success on many re-sale renovations which have added excellent value to homes. Reinvigorating your shower’s aesthetic, extending its lifespan. For most showers, sealing through re-grouting is the most cost-effective waterproofing solution. Whilst grout can last for many years, it is not infallible. Grout can fail due to structural movement, too much water or polymer additive, use of grout that has gone bad or an insufficiently packed tile joint. Where grout is compromised, sealing and waterproofing your shower is necessary to prevent further water damage and even bigger problems. 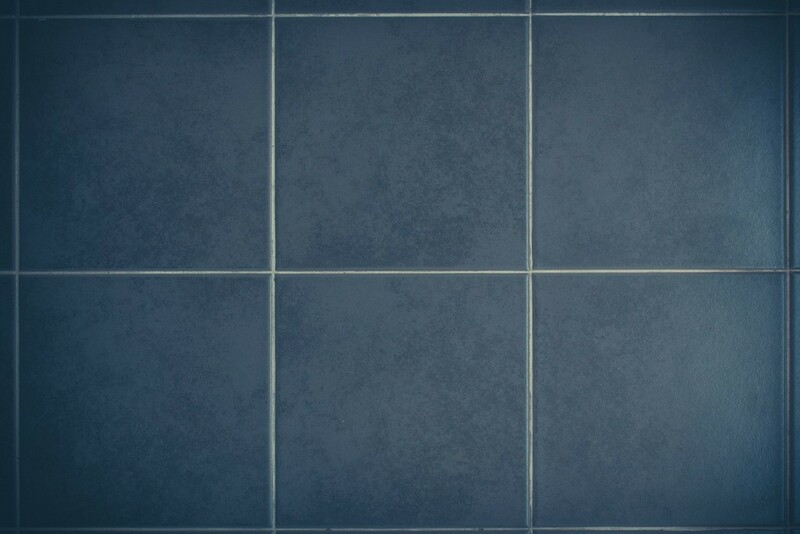 At Perth Shower Repairs, we use top-quality German grout additives together with high-grade silicone to seal and waterproof your shower. Our grout removal equipment is German made and trusted by industry professionals worldwide. All our completed work is backed by a ten year warranty for your piece of mind. 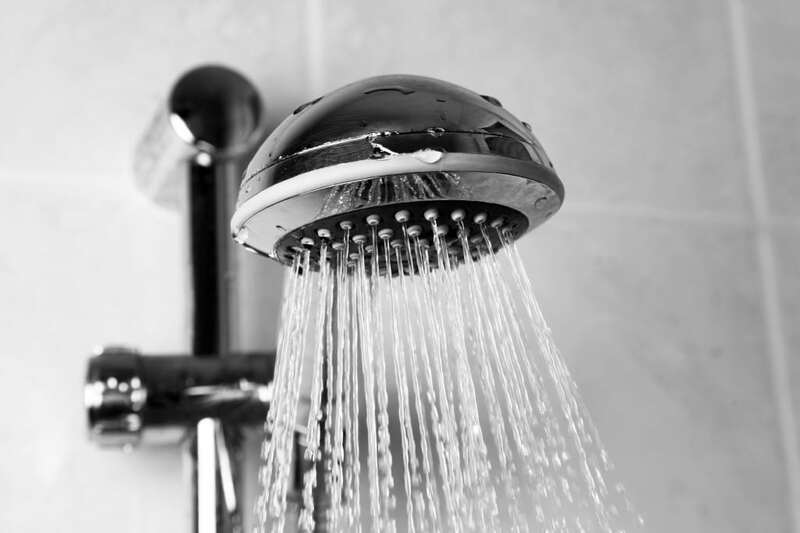 If your shower is in need of repairs, simply take a minute to complete our request a quote form. Please note that we are currently operating at reduced staff levels as half our team are still in Lombok offering earthquake aid assistance. We ask that you bear with us and we will endeavour to be in contact as soon as we can.